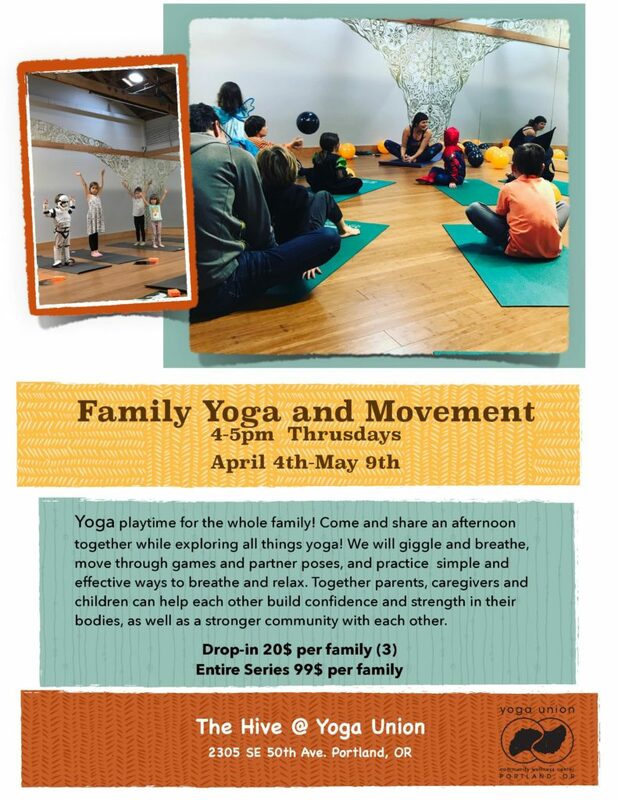 Yoga playtime for the whole family! 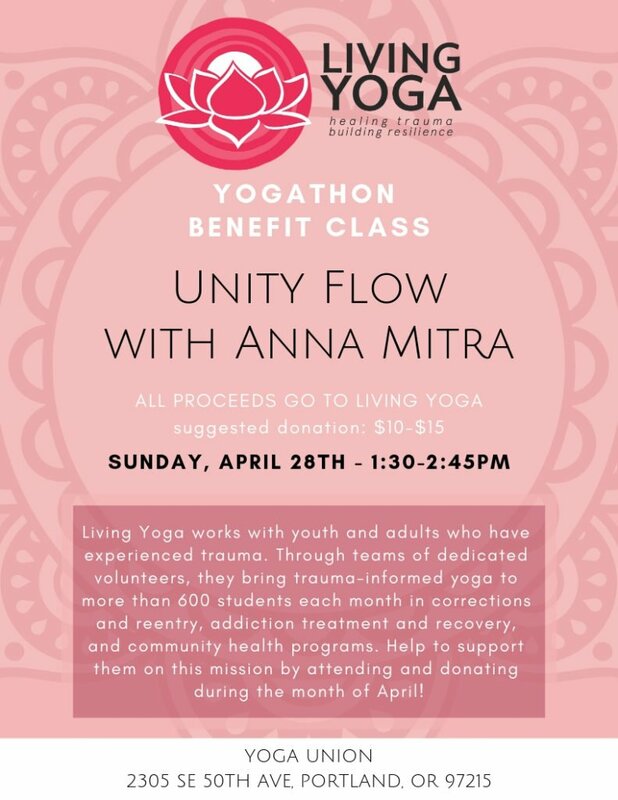 Come and share an afternoon together while exploring all things yoga! 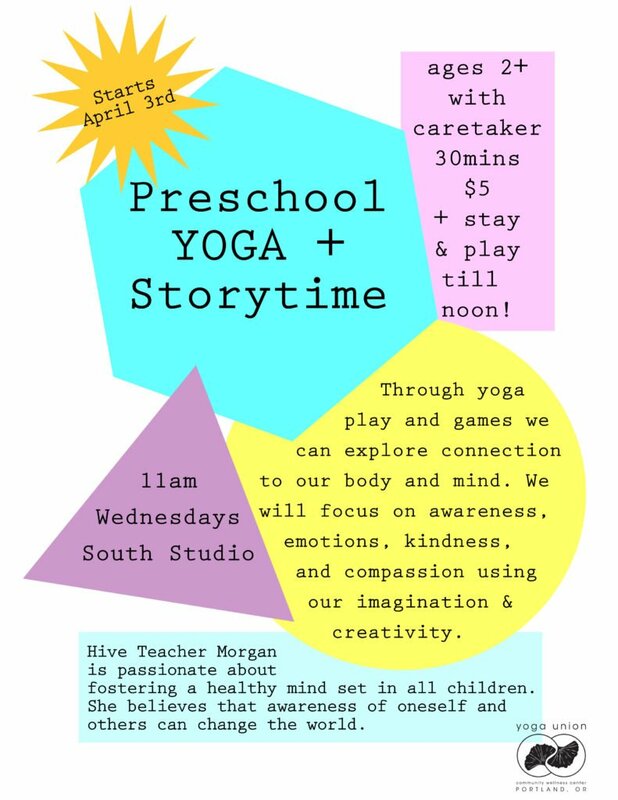 We will giggle and breathe, move through games and partner poses, and practice simple and effective ways to breathe and relax. Together parents, caregivers and children can help each other build confidence and strength in their bodies, as well as a stronger community with each other. No prior yoga experience necessary! Rates are per family of three. You choose your family!